As Toronto’s housing market heats up with an annual average price increase of 16.2%, if you had plans to sell of your house, then this is the right time to do it. To amplify your chances of securing a good price for your home, think of it from a potential buyer’s perspective. Buyers rate homes on the basis of several factors. The neighbourhood and the curb appeal are predominant ‘external’ factors that influence their decision. Inside the house though, the kitchen precedes any other area of the home in influencing the decision to buy. If your kitchen looks dingy and outdated, chances are that you may not be able to capitalize at all, on this booming market. Think Kitchen remodel. It will be an expensive investment. But one that you have a significant chance of recouping. Replacing the countertops alone can completely transform the look of your kitchen. Especially, if you have an old and worn out Laminate or Wooden countertop with many a battle scar to show. It can be an instant dampener for a potential buyer. Buyers want homes that they can move into. A kitchen that is functional and they can start using right away. As a seller, you’d want to keep it that way. Adding granite countertops makes your kitchen appealing. It gives a potential buyer, something that they’d not have to worry about, for the next decade. Everybody knows how durable and resilient Granite is. That’s the reason why it continues to be the de facto choice for new home buyers. So, yes. Adding a granite countertop will significantly boost the chances of selling your home in Toronto and that too for a good price because you increase the value of the home instantly. All said and done, granite countertops will be a significant investment. But if statistics are correct, then you have every chance of recouping the money that you have invested in it. 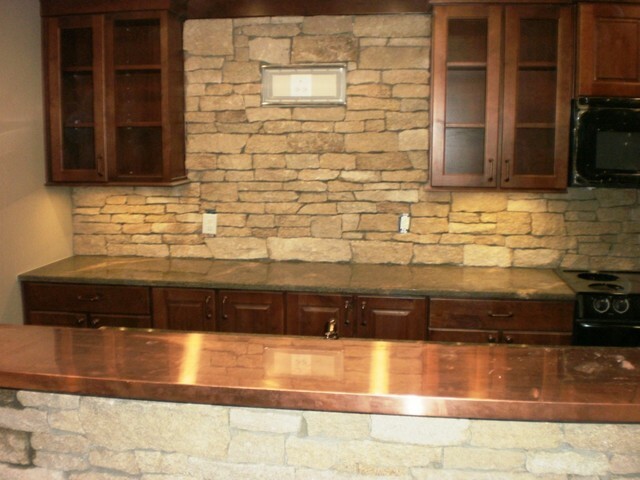 It is estimated that newer granite countertops offer an ROI of up to 100% and may be more. If your kitchen is completely outdated with old cabinetry and appliances, then replacing the countertop alone may not be sufficient. Yes, it will be a major factor. But what good is a flashy countertop if the cabinets and most of the appliances need to be replaced? Do homes in your neighbourhood in Toronto have granite countertops installed? If yes, then you must absolutely consider investing in it because it may be one of the reasons why you are unable to secure a good deal for your house. If no, then you may want to give it some thought. Granite costs anywhere from $30 to $125 per sq ft depending on the type of stone you choose. This makes it a significant investment for an average sized kitchen. Always ensure that you do not make investments that you cannot recoup at the time of sale.